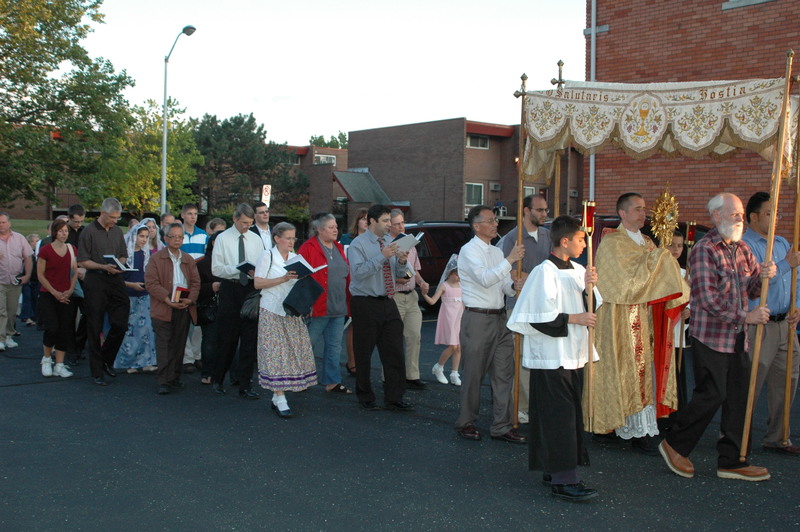 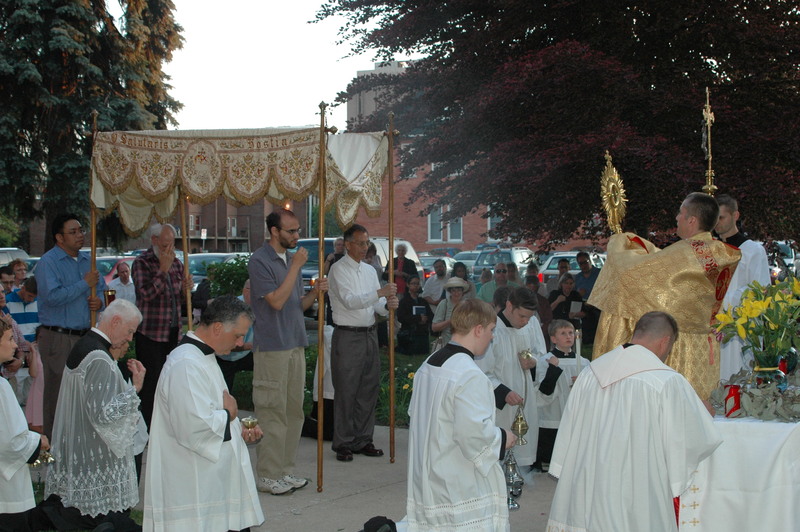 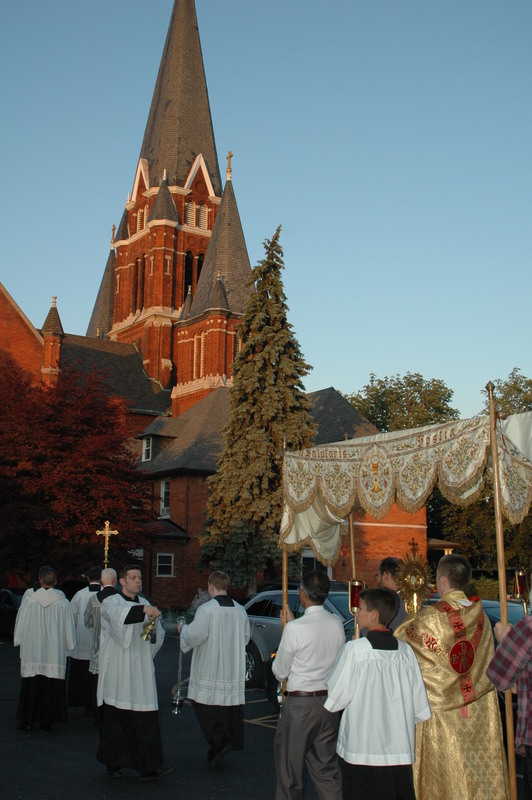 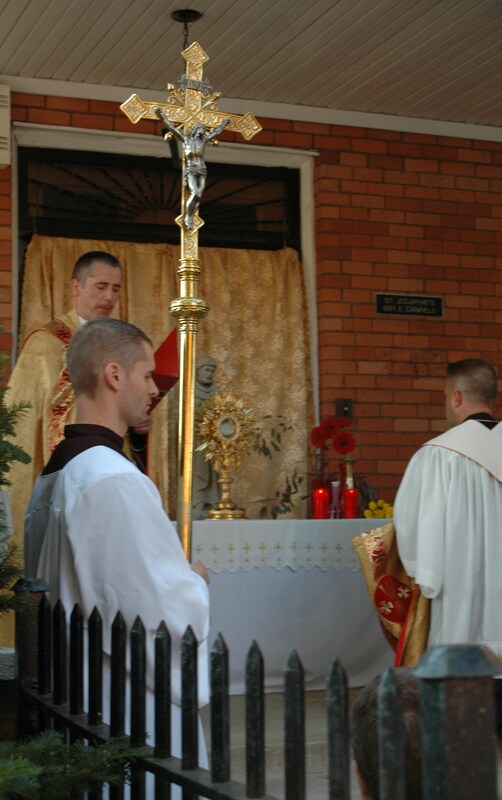 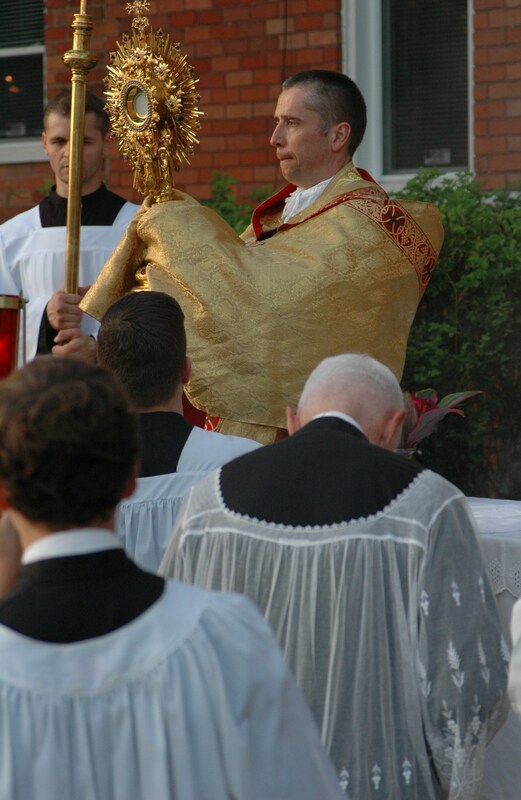 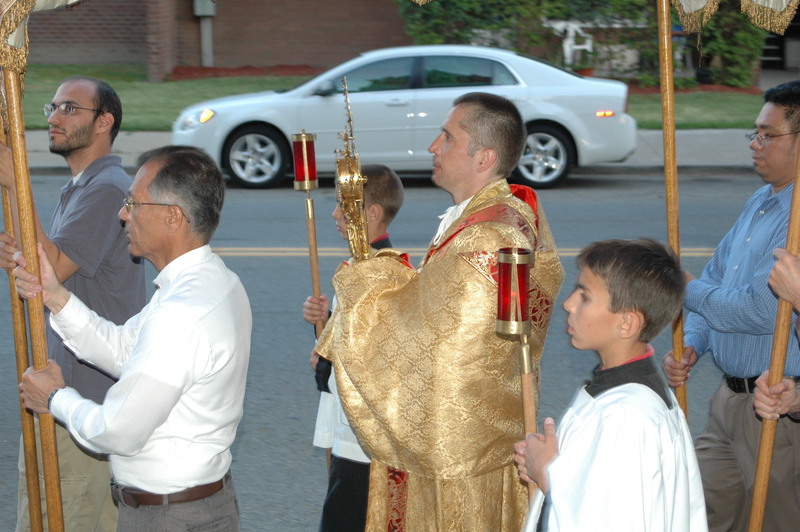 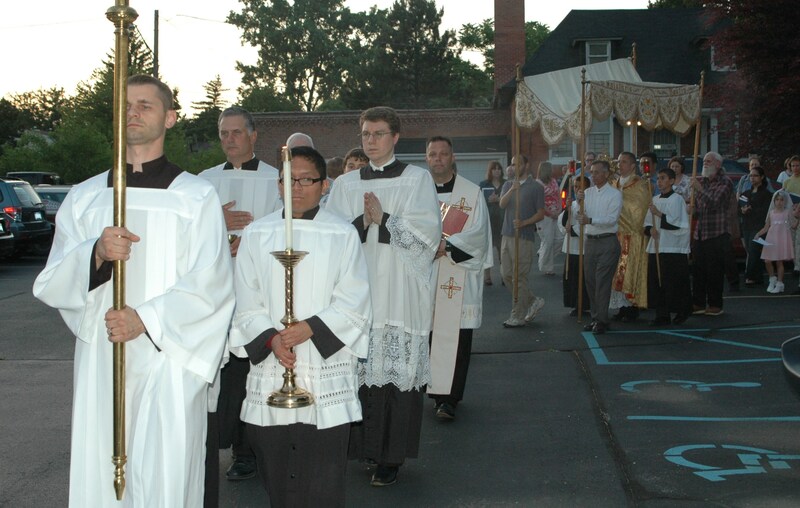 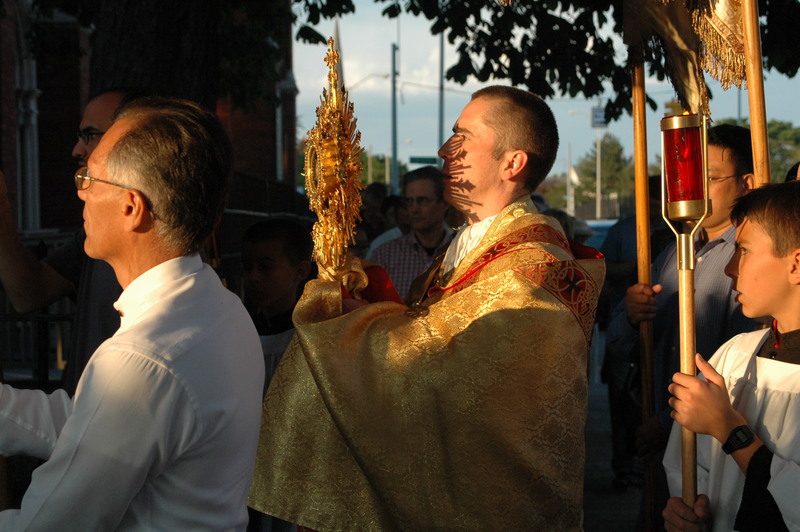 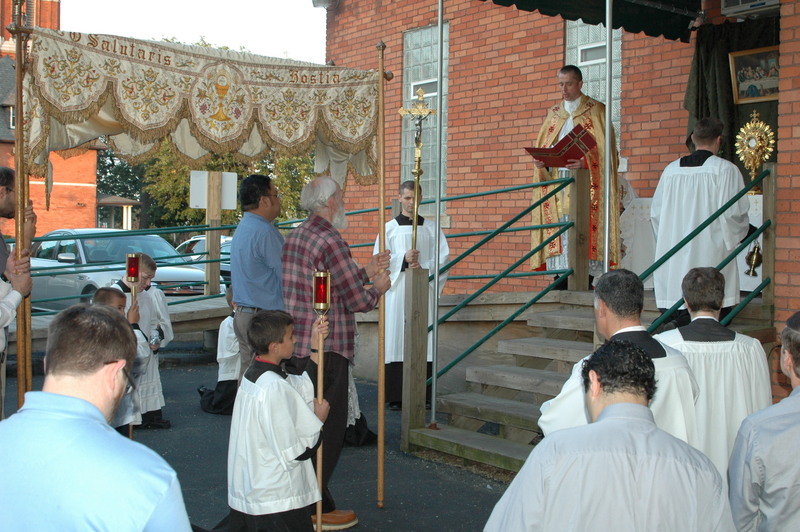 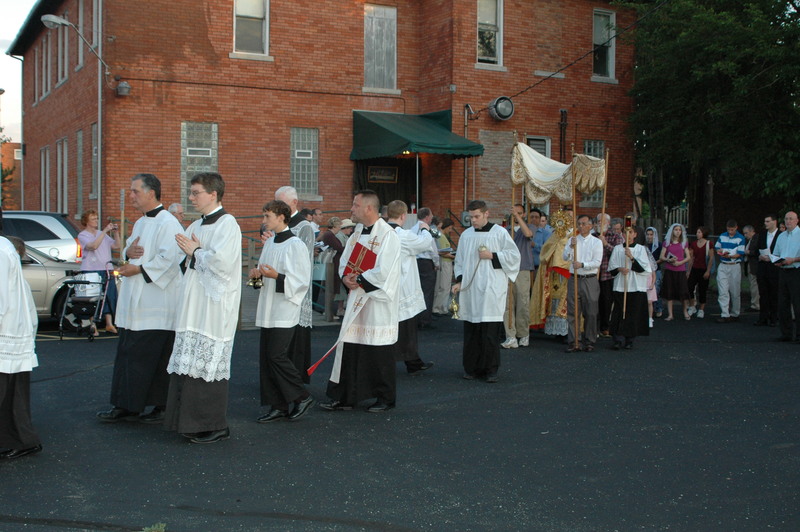 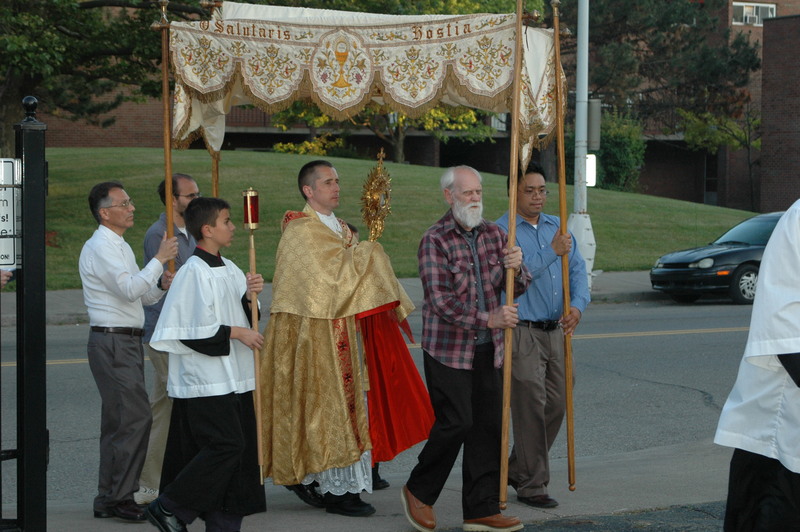 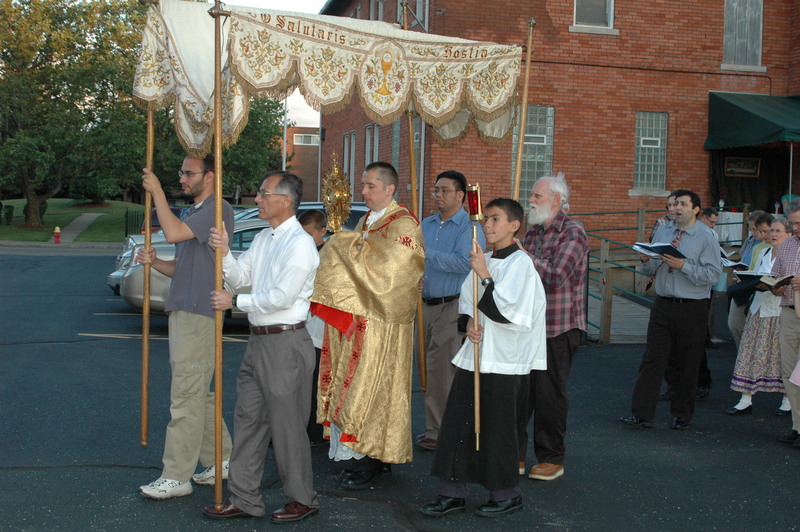 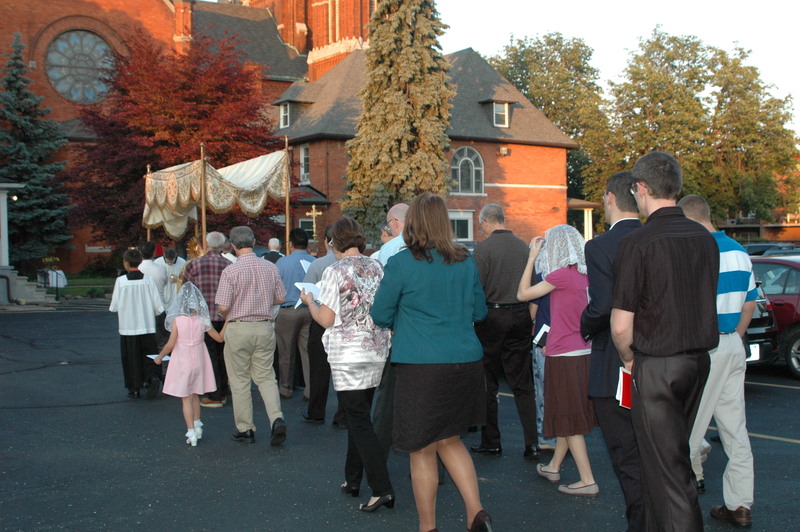 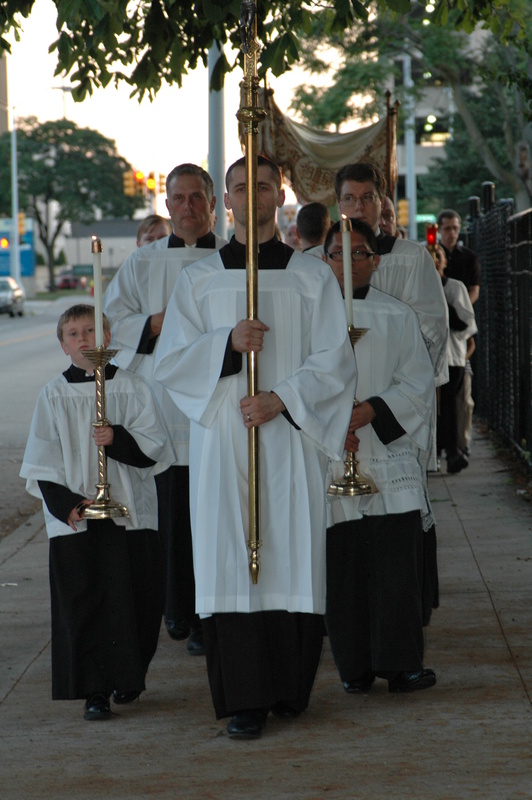 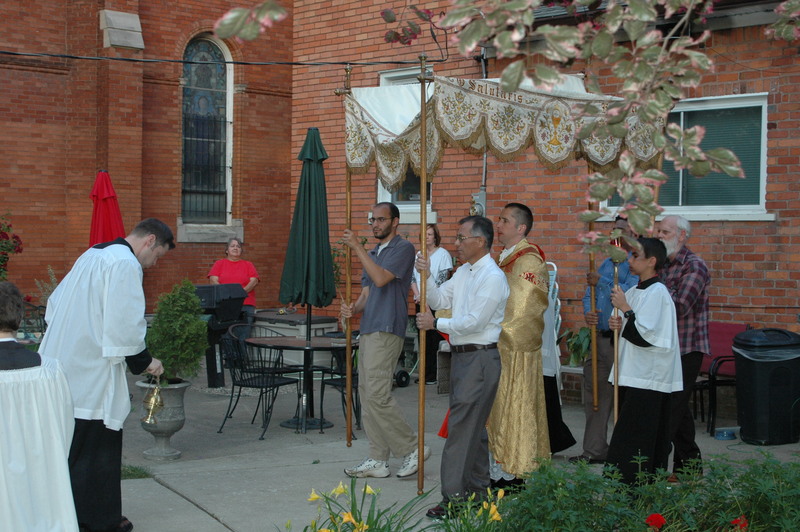 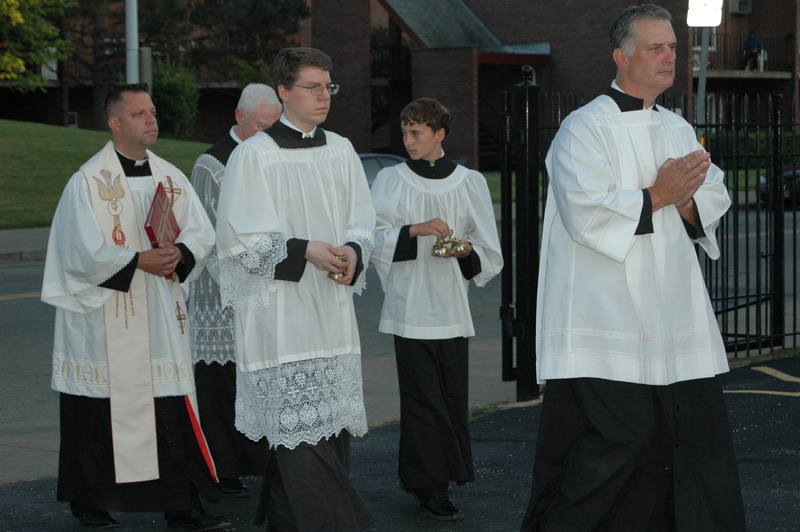 We held our High Mass and outdoor procession to 4 outdoor altars on Thursday, June 7, which is traditionally the day Corpus Christi is observed in the calendar of the Extraordinary Form. 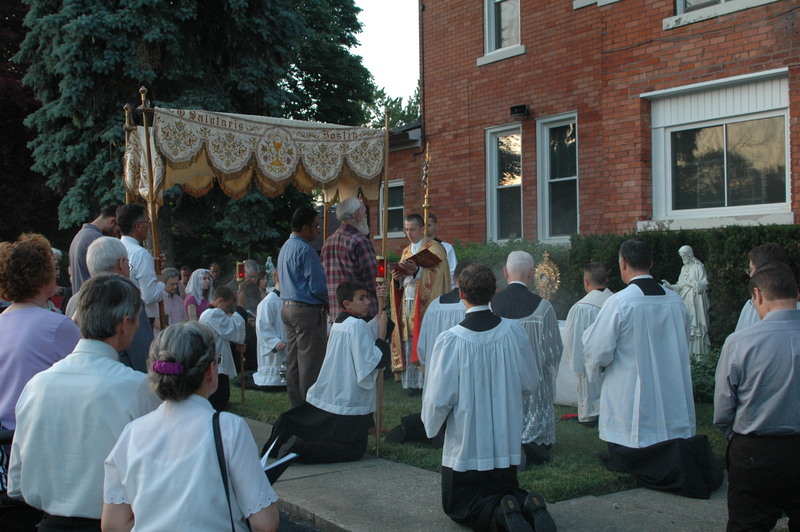 This is also the case for the Ordinary Form calendar. 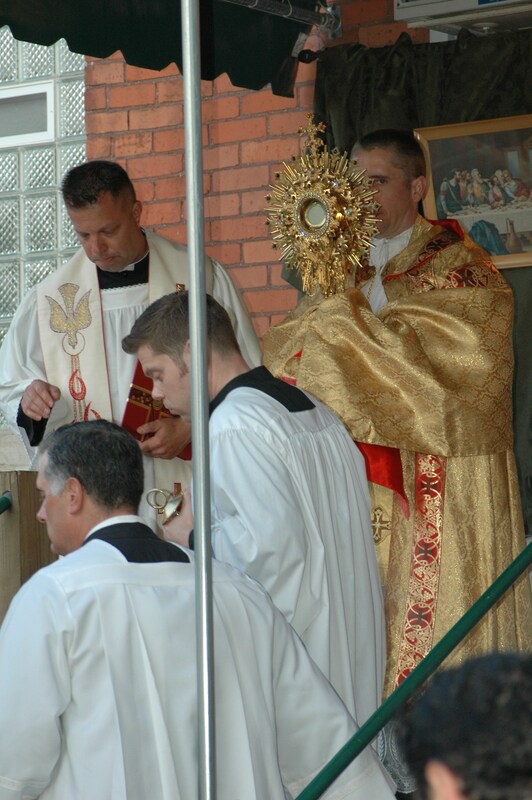 In some places like in the Vatican, Thursday is observed as the Feast of Corpus Christi. 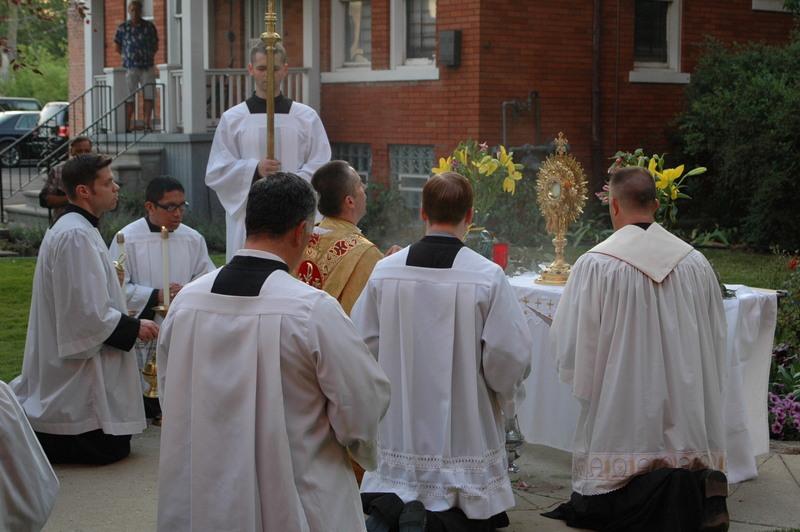 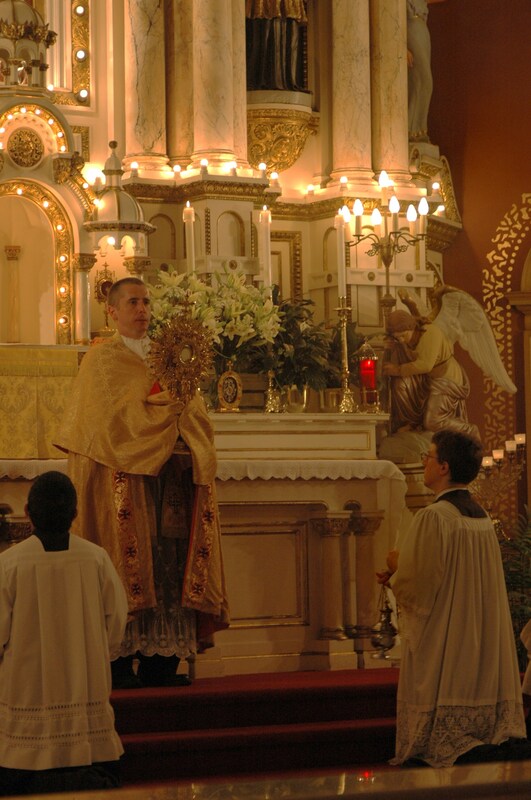 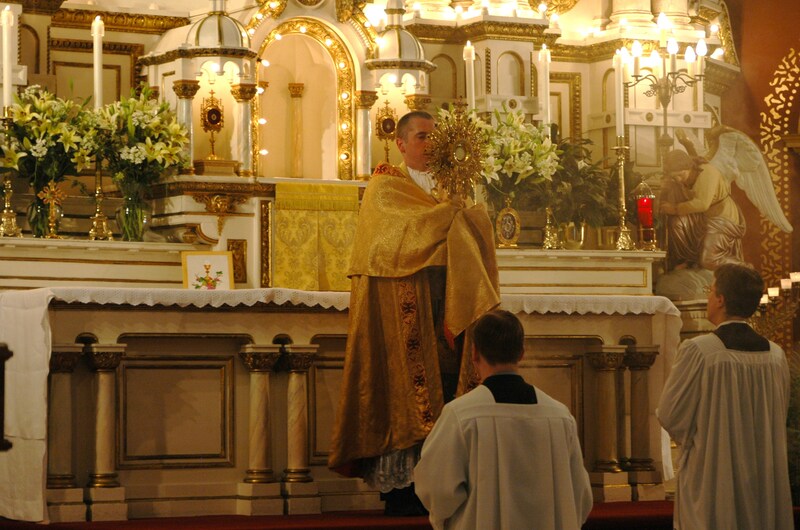 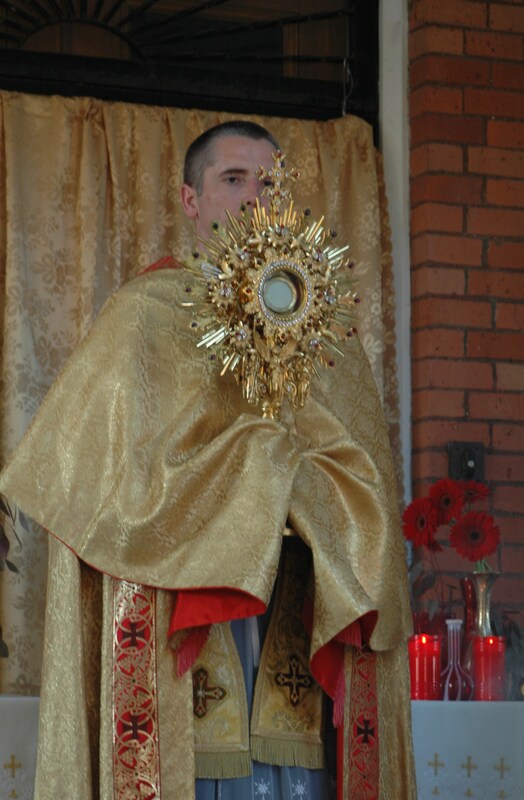 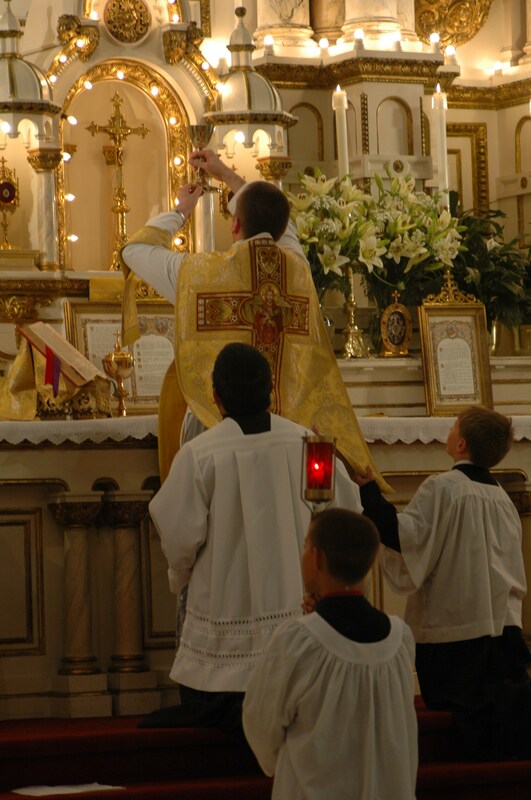 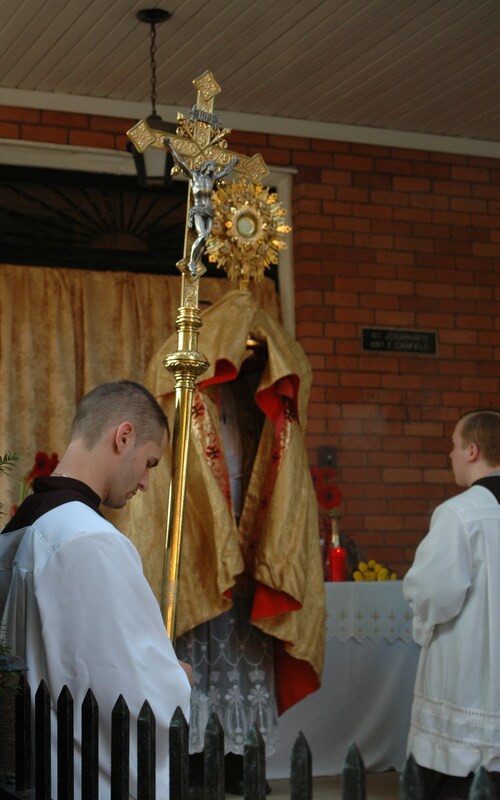 In most places, such as the United States, Corpus Christi is observed on Sunday.